Here is our list of Sydney theatre companies. We’ve included both the major/professional companies and the independent theatre companies. We have not included commercial musical theatre companies to save confusion. 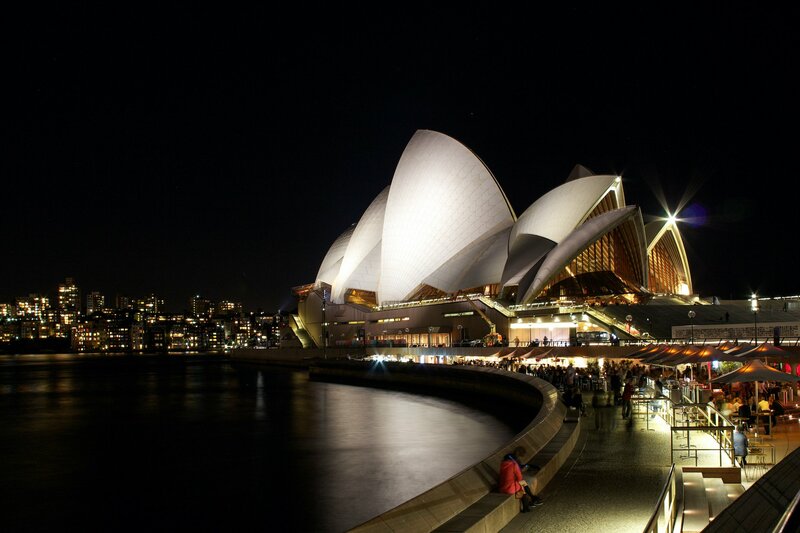 This article will give you a quick insight into the Sydney theatre landscape. Sydney Theatre Company (STC) is the state theatre company of New South Wales and considered by many to be the premiere theatre company in Australia. STC is well funded and produces theatre of a very high standard. Casts regularly include award winning Australian stars such as Cate Blanchett, Geoffrey Rush and Hugo Weaving. They offer an extensive season and present well known plays as well as new works and adaptions. Belvoir is another major theatre company based in Surry Hills, Sydney. Everything I have seen at Belvoir in my time in Sydney has been of a very high standard. Though they are a major theatre company they offer a slightly more varied range of plays than a typical state theatre company, often putting on new Australian works or interesting adaptations of classics. Bell Shakespeare is the Australian equivalent of the Royal Shakespeare Company in London. Bell is primarily focused on presenting Shakespeare and other classics of that period. They present less shows than the other larger companies in Sydney (3-4 a year), but they have a large subscriber base and tour extensively. 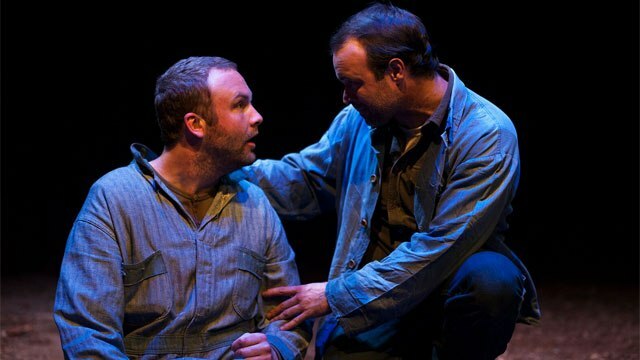 Griffin Theatre Company is primarily focused on presenting new Australian work, which is very important for the theatre scene. They operate out of an intimate space on Nimrod Street near Kings Cross. I think they present incredible work. Ensemble Theatre is located in Kirribilli and is Australia’s longest continuously running theatre company. For that reason it has a very strong subscriber base. They typically present a more conservative selection of plays, but still produce interesting, professional work. 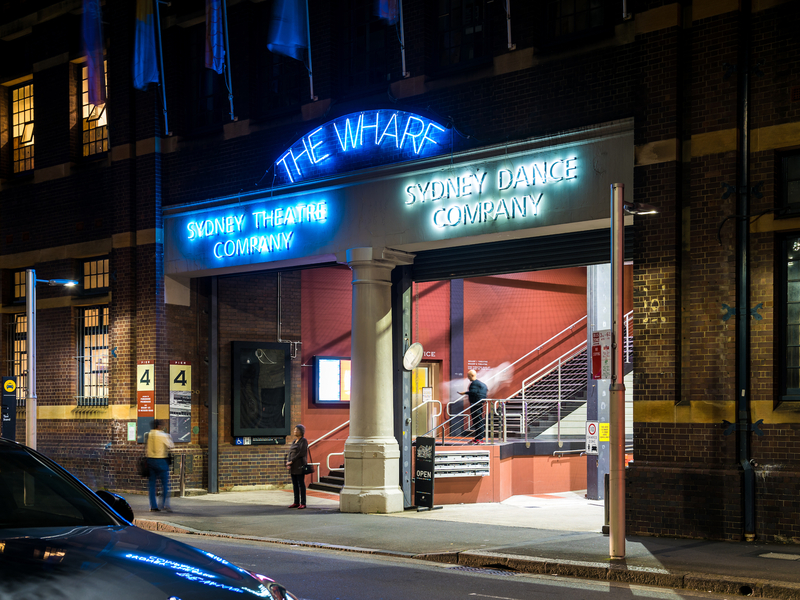 Outside of the five larger companies in Sydney it can be difficult to categorise the other theatre companies. For the sake of this page we have listed the companies that don’t pay equity wages to actors. That being said, these companies still operate like professional companies and the standard of performance is mostly on par, and in some cases, superior to the larger companies. Most offer some sort of payment to actors. Sport for Jove is an independent company that has been growing in size and respect for the last few years. Like Bell Shakespeare its focus is on presenting Shakespeare and other classics. Part of the success of this company has been the way the company manages to bring Shakespeare alive for the modern audience. Their plays are often very location/time specific, and feature a lot of comedy and ingenuity. Sport for Jove is moving towards being a professional company and pays it’s actors to some degree. Darlinghurst Theatre is a relatively new theatre company in Sydney and it has already garnered a reputation of producing quality theatre. They present a smaller season, but they produce high quality plays. Their programming tends to lean towards modern classics like Millar and Mamet. The New Theatre is located in Newtown and presents a season of around seven plays each year. They tend to produce a mixture of work varying from musical theatre to classics. Though this theatre is an amateur company and doesn’t pay actors at all, it often presents good work. The Old Fitz Theatre has been around for many years, but has recently been taken over by a group of young theatre makers. The production company associated is Red Line Productions. This is the most exciting theatre company in Sydney right now.